After a very long break I am back to posting! It’s been a long time and I am sure everyone forgot about this blog. 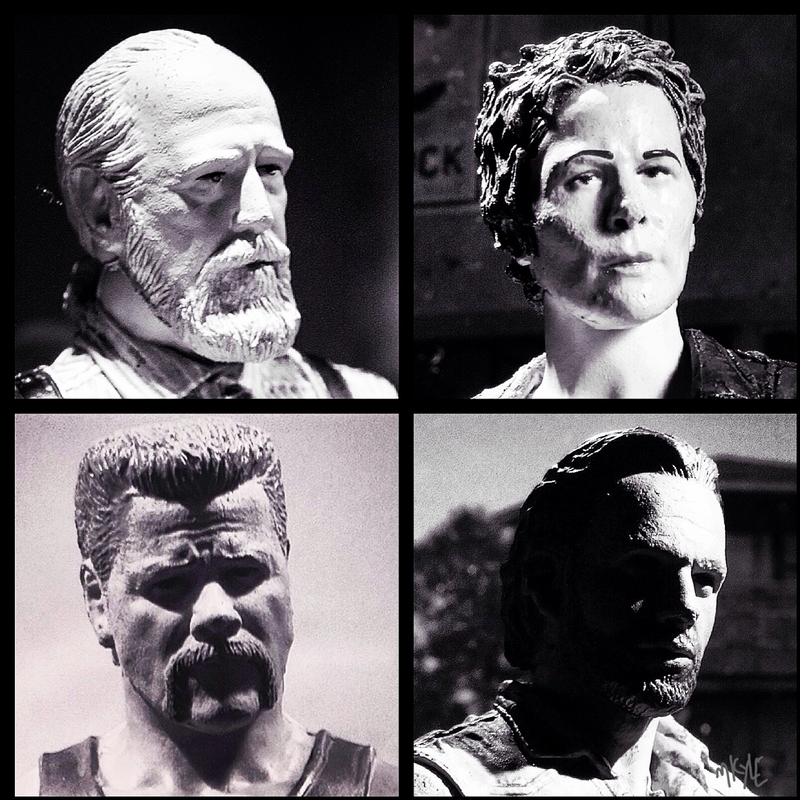 Who does not love these new walking dead figures? The detail is unreal! Almost looks like they are not toys at all. I have been taking a lot of the walking dead series 6 pics in black and white to give them the comic feel.